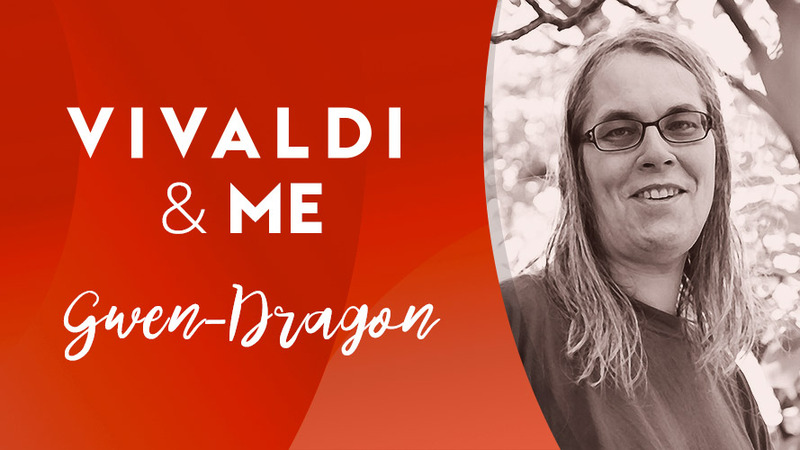 Open-minded, green, feminist, fighting against injustice, loving life is how Gwen-Dragon, Vivaldi’s volunteer moderator, and top forum poster describes herself. She likes to teach and contribute – she likes to give. “Teaching others to use Linux, Perl, and Markup languages, contributing to the Perl community, to Opera in the past and Vivaldi at present gives me enormous pleasure,” she says. She is also the happiest when – at the end of the day – she has learned a new piece of technology or solved IT issues without getting exhausted or crazy about strange bugs or bad operating systems. Speaking to us on International Women’s Day, Gwen-Dragon says that gender equality in the tech industry did not come easily to what was once West Germany. That, she says, may be related to some myths girls learned at home and at school – like the myth that you need good mathematical skills and girls do not have them. But fortunately, times have changed. If you ask Gwen-Dragon how she got into programming, she’ll have to tell you a long story. This scary, bad start made her interest in computers evaporate almost completely. Although she didn’t have enough experience with coding to keep up with the microcomputer box, her interest in electronics and computers never vanished after that. “In the 80’s more microcomputers came out, but they were still very expensive – something for companies or rich nerds,” says Gwen-Dragon. At the age of 18, she saw her first PC – it was an Atari and VideoGenie box in an electronic shop. After high school, Gwen-Dragon studied Information Technology hoping to get her hands on modern computers. Not surprisingly, after leaving University, she started working for a small engineering company and was responsible for frontend programming (Pascal and C), hardware controller development and software for process control (FORTH). Then followed a few years in software development for office software. Gwen-Dragon was disappointed by the course the “new” Opera took and searched for a user-friendly browser like the old Opera 12. 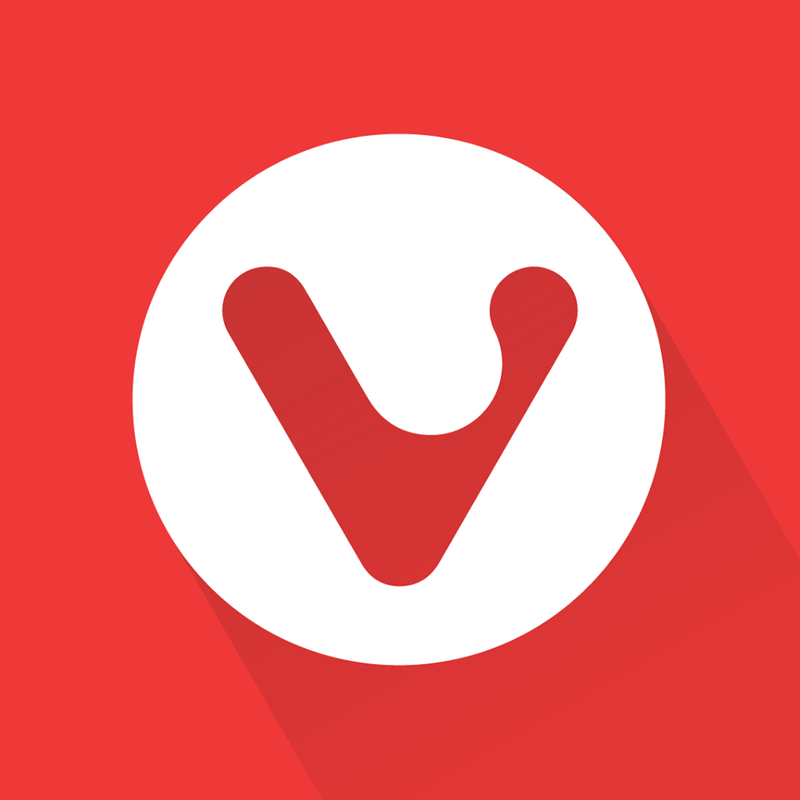 After a while, she gave Vivaldi a chance and has been using it ever since. Today she is part of the exclusive group of Soprano testers as well as one of the most active and best-known Vivaldi forum moderators. What motivates Gwen-Dragon beyond technology? She likes nothing more than a sunny morning, a large cup of coffee, her cat visiting her in her office, and the smile or the loud laughter of her partner who is an artist and a story-teller. She likes to relax just by being lazy and sitting on the balcony.